Secretary of State Mike Pompeo is more businesslike in tone, suggesting that enough house cleaning has already taken place. 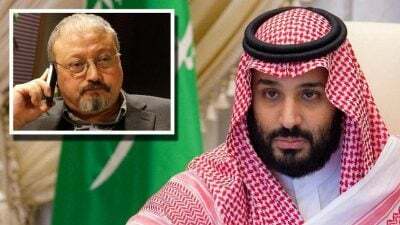 The governing Saudi royal family is never mentioned; specific individuals are, a point that keeps the House of Saud distant from the bloody matter. “We’ve sanctioned 17 people – some of them very senior in the Saudi government,” he told KCMO in Kansas City, Missouri. Rounding off such an approach is the extravagant claim by Trump that he controls the levers, holds the strings, and is captain of the ship. The world is his market, his veritable playground. He can influence interest rates; he can control oil prices.